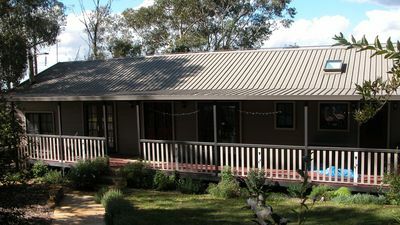 Cooinda Merrijig - Meaning 'Happy Place' - Perfect for two families. 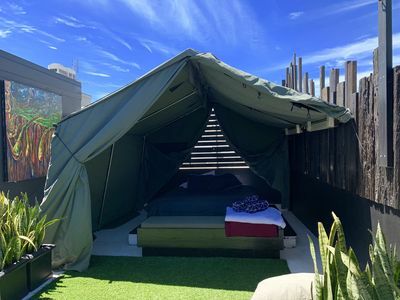 Cooinda, meaning "Happy Place" is a cozy and comfortable place to stay. 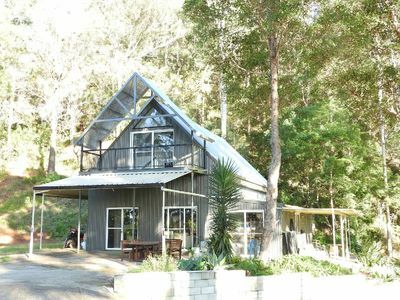 Fully equipped kitchen, all linen provided as well as books, tv and games, Cooinda has everything you need to have a great time in the mountains. 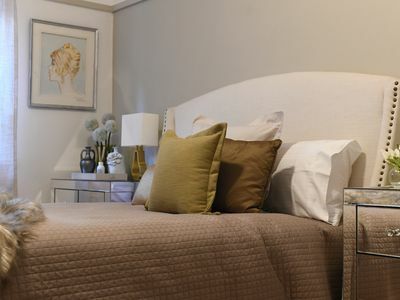 5 minute drive to the Mount Buller resort gates, a short walk to the Mount Buller bus line bus stop and just across the road from the fantastic restaurant the "Mill Inn", it is a perfect place to base all your activities from. 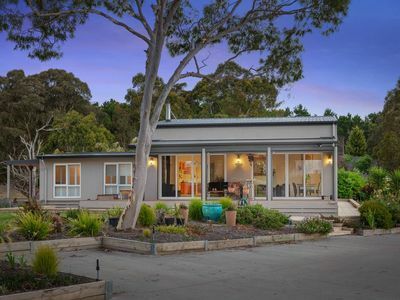 Cooinda has a large open planned living, kitchen and dining area, perfect to get together and share a meal, curling up on the couches to watch a film or just enjoy the view out of the window. 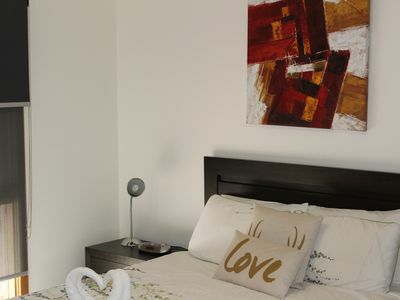 Bedroom 1 is the master bedroom with a queen size bed and open ensuite with spa bath and seperate toilet. Bedroom 2 also has a queen bed and plenty of cupboard space to hang your clothes. Bedroom 3 has 2 bunk beds; perfect for the kids! The kitchen is fully equipped with pots, pans, utensils, cutlery and crockery, as well as the general staples of tea, coffee, olive oil, and other essential items. Everything you may need to cook a gourmet meal! BBQ will be coming very soon! 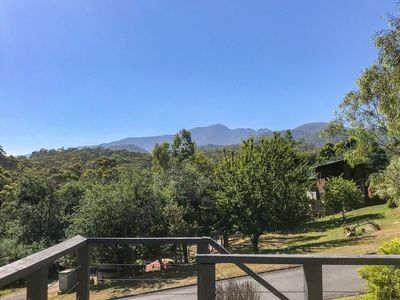 The deck out the front has a wonderful view of Mount Buller and you will often see native wildlife in the surrounding area. 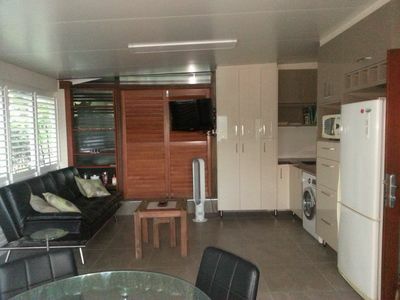 The house is also equipped with a washing machine and drying cupboard. Great for drying out your ski gear and avoiding soggy gloves the next morning! Owners will be available to answer any questions via phone or message during your stay. Whilst we are not located near the property, we have people on call for any emergencies.